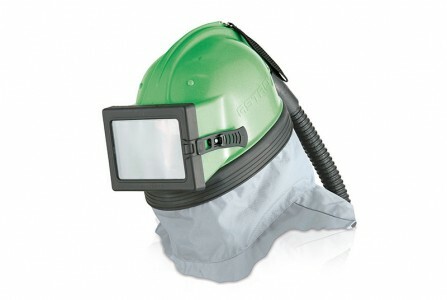 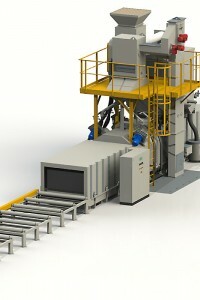 Airblast has a comprehensive range of open blasting pots available as either stand alone units or as complete systems. 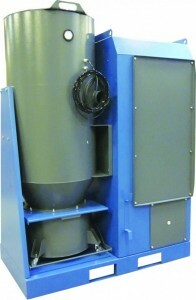 Each blast pot is manufactured to be fit for purpose and is supplied with region specific certification. 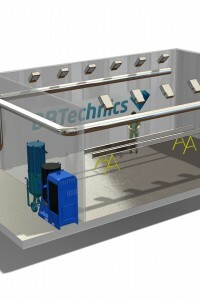 A wide range of high production single or double chamber and multiple outlet machines are available, manufactured to cover all possible requirements of the industry. 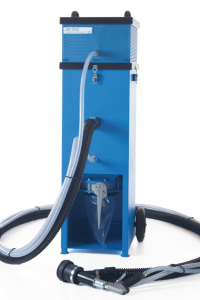 All equipment is designed to facilitate fast filling, unrestricted airflow, as well as easy access for inspection and maintenance. 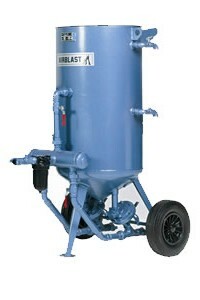 The portable range from 17 liters to 300 liters features the same high quality construction, security and performance as our 3400 liter and 4500 liter bulk blast systems.